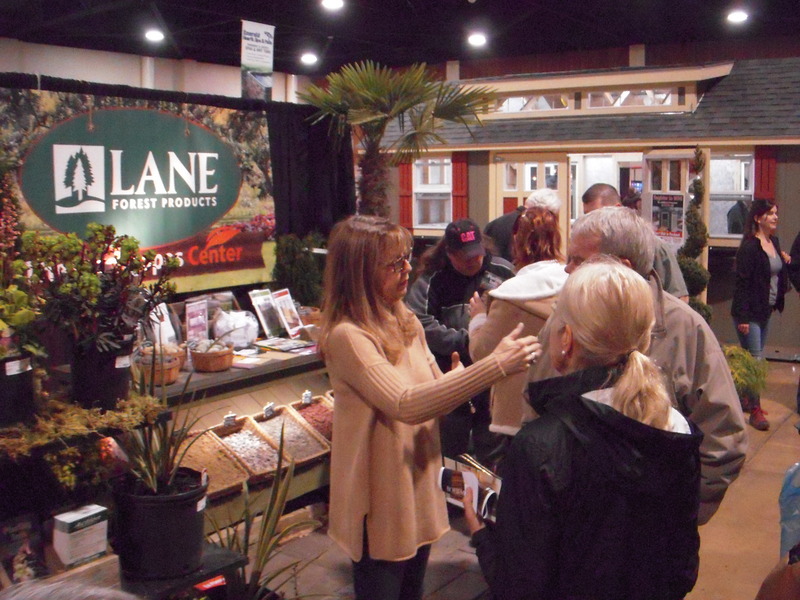 Quality home and garden shows consistently deliver results to their vendors and sponsors. We are proud to recommend these exceptional home, garden, and flower events to exhibitors, sponsors, and attendees. We have listed our top recommendations by state. Find specific details and contact information by clicking on the listed show names below. Berg Productions is a proud member of these Consumer Show Trade Organizations.